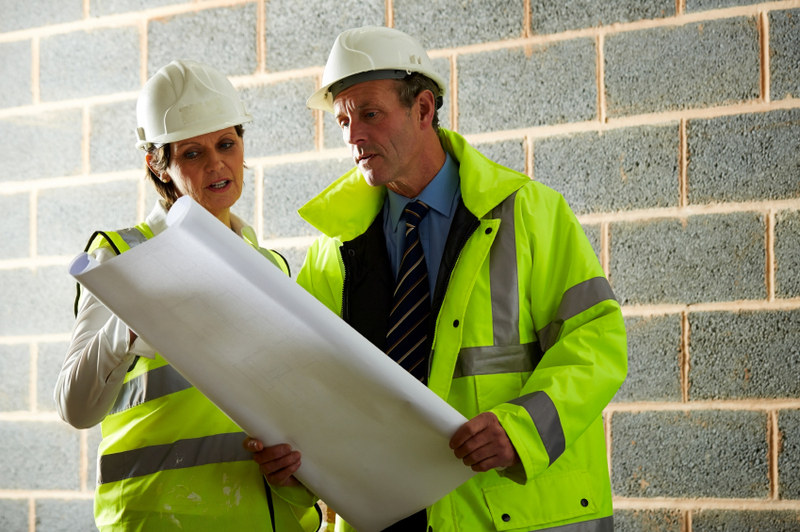 Turn Your Construction Tradespeople into Salespeople! As a project manager you are responsible to effectively manage each project to success. It is crucial that jobs are completed on time and within budget. Every detail must be well thought out. The Builders License Training Institute (BLTI) offers a course that shows project managers different key ingredients that they can use during projects. “Manage Your Way to Big Profits” continued education course teaches you the tools needed to accomplish a successful project.